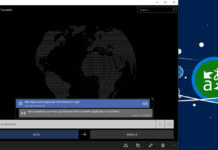 Few hours ago, Windows 10 Mobile Build 14286 screenshots leaked. It is worth to mention that Microsoft released Windows 10 Mobile Build 14283 to Windows Insiders in Fast Ring for selected Lumias. We already posted our in-depth review of Windows 10 Mobile Build 14283 running on Lumia 640 and later we posted hands-on review of new mobile build on a Lumia 640 also. 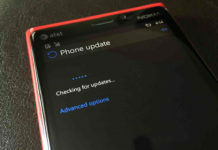 Now, it seems Microsoft has already started working on next Windows 10 Mobile for Windows Insiders on fast ring for the new Lumia devices which are eligible to get the Windows Redstone builds. 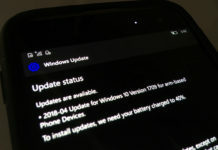 Before you get over excited according to our internal sources Windows 10 Mobile Build 14286 seems to be having major bug (we don’t anymore details about it, as of now). However, Microsoft could release more higher version than Windows 10 Mobile Build 14286. Anyway, you can put your thoughts in comments below.